Sync the elbows with the shoulders to maximize the body’s natural mechanics. 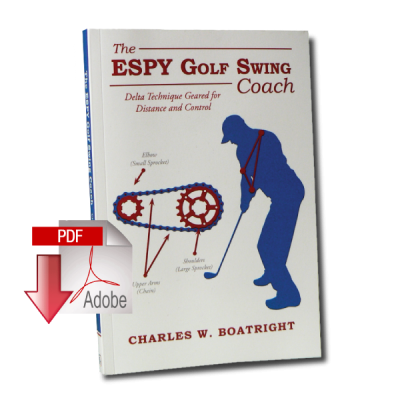 Most golfers seek to get better by making their swing as simple as possible to produce distance, control, and consistency. The ESPY technique is like riding a bicycle: once you learn, you won’t forget. Based on fundamental sprocket mechanics, the ESPY is an acronym for three simple Ergonomic movements, consisting of the Synch, Protract, and Yaw elements. The E is the ergonomics used to set up each S.P.Y. 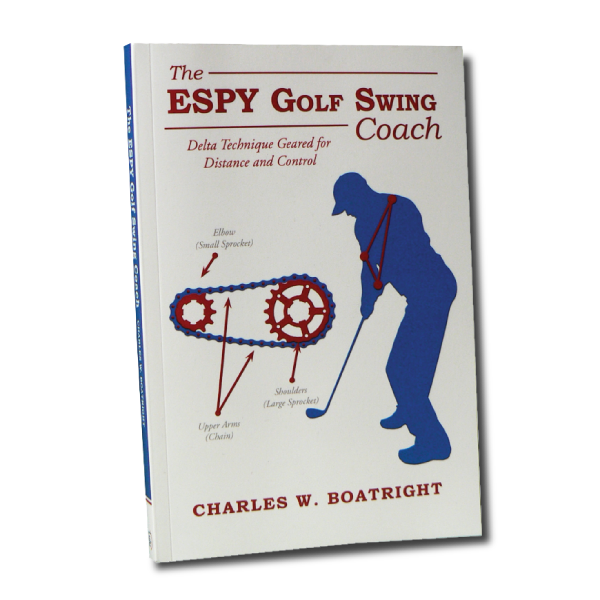 element of the golf swing. 3) overcome common obstacles to develop a consistent swing.